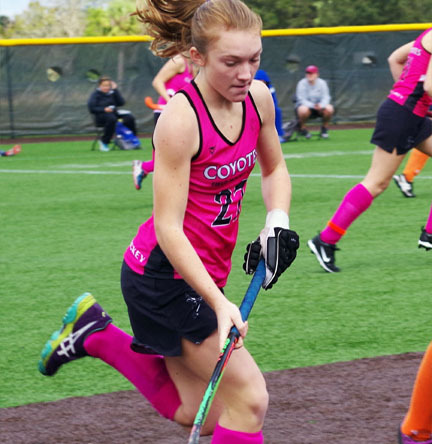 Once again, the Coyotes Field Hockey Club is offering a trip down under - June 9 -27, 2020. Activities include: Sydney City Explorer Walk, Featherdale Wildlife Park and River Ferry Cruise, Sydney's VIVID Festival, Scone Horse Stud and Winery Trip, Tangalooma Island with Wreck Snorkeling and Sand boarding (2 day trip), Winter Festival of Brisbane and Australia Zoo - Home of the Crocodile Hunter! Players will fly into Sydney and fly home from Brisbane. This trip allows players a travel adventure while developing field hockey skills against some of the world’s greatest field hockey players. It is strictly voluntary. The Coyotes Summer Adventure has been scheduled for July 1-9, 2019 in Taos, New Mexico. Players will serve at least one day of community service at the Taos Pueblo, a UNESCO World Heritage Site. We will be instructing students of the Taos Day School in Field Hockey as well as helping out in one other area of the pueblo. Players are welcome to travel with a non-team friend or family member.